The East Asian Studies Department in Göttingen offers three postgraduate degree programs with focus on China. 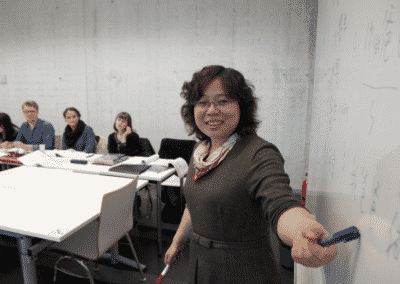 The 4-semester English-speaking Master’s in Modern Sinology/ Modern Chinese Studies in Göttingen offers students a wide range of thematic specializations relating to modern China (beginning from the 17th century). The four semester MEd Chinese as a Foreign Language in Göttingen offers unique training in Germany for Chinese language teaching at German Schools. 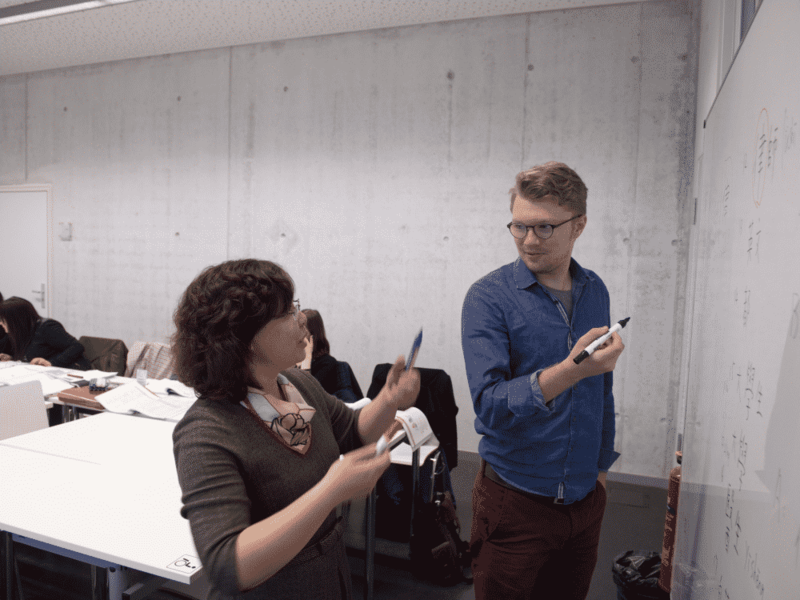 Starting in the winter semester of 2012/2013, the Universities of Göttingen and Nanjing will be offering a Double Master’s Degree Program in “Chinese Law & Comparative Law”. The new degree program will be based out of Göttingen in the newly established CeMEAS (Centre for Modern East Asian Studies) and under the direction of the Sino-German Institute for Legal Studies of both universities.